Made by Very Fine Shoes. 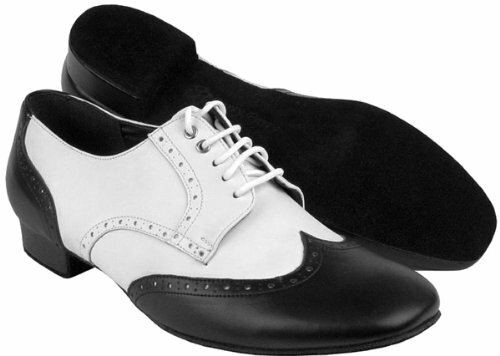 Great for ballroom dancing. We suggest ordering your street shoe size.